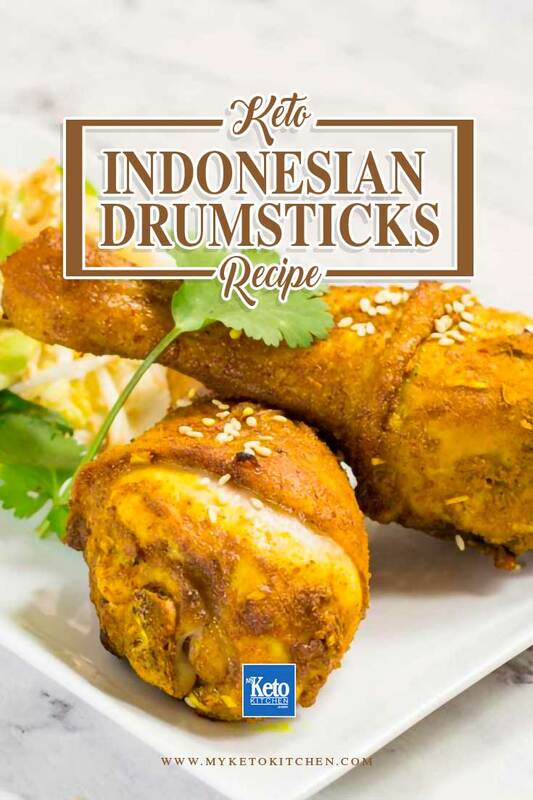 This Chicken Drumsticks Recipe “Indonesian style” is spicy and aromatic while keeping the coating low carb. Indonesian cooking is abundant with fragrant spices. We add some popular spices to this chicken drumstick recipe then bake. Indonesia is a beautiful place, with beautiful people and wonderful flavors. 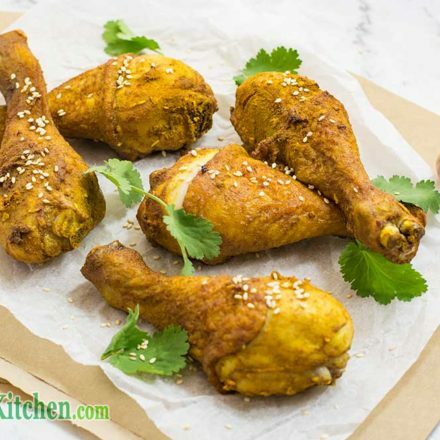 Try this chicken drumstick recipe and you’ll know why we love the food. This recipe makes 4 serves, with 2 chicken drumsticks per serve. We like to serve ours with a half portion of our Simple Low Carb Salad with Peanut Dressing, or a serve of Low Carb Cauliflower Rice. In a bowl, combine all ingredients except the chicken drumsticks and sesame oil. Mix well. Rub the dry seasoning mix over the chicken drumsticks and leave to marinate for at least 2 hours. For best results leave to marinate overnight. We recommend using food safe disposable gloves for this step as the turmeric will stain your hands. Place chicken drumsticks on a baking tray lined with parchment paper. Drizzle with the sesame oil. Bake for 35-45 minutes, until the drumsticks are cooked through. Serve and enjoy. We recommend serving with a tablespoon of mayonnaise. 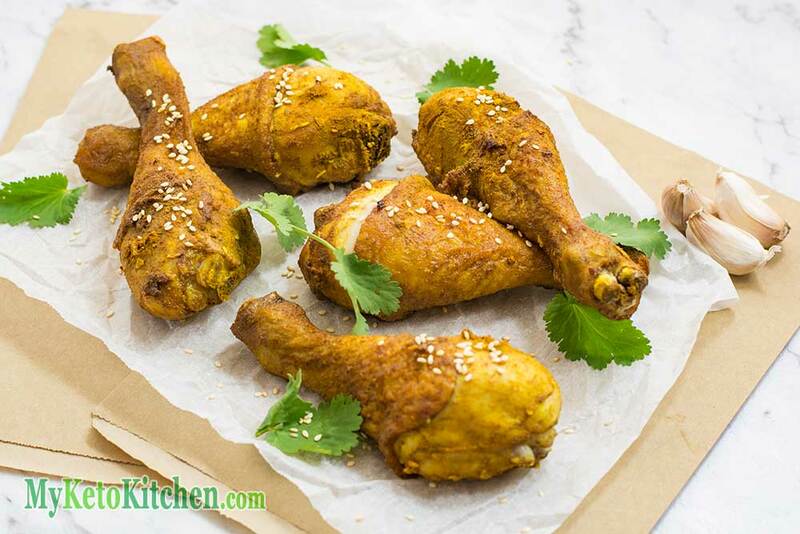 This tasty Low Carb Indonesian Chicken Drumsticks Recipe will spice up your next meal! Loaded with fragrant spices and then baked, it's an easy dish to prepare. 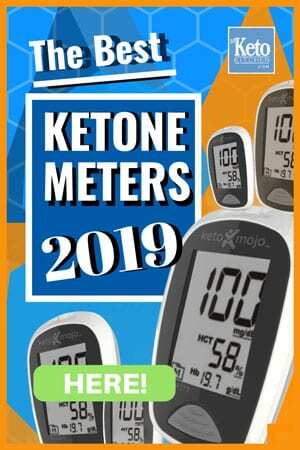 To make a larger batch of this Indonesian Keto Chicken Drumsticks recipe, adjust servings in the card above. The family enjoyed these – full of flavour – and bound to become a favourite. My boyfriend and I LOVED these. We accidentally used hot sesame oil, but we liked the added kick!